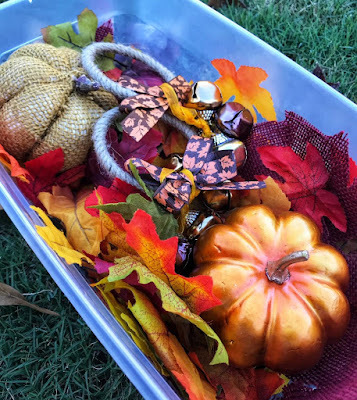 Sensory play is one of my favorite activities to do with my littles, so I wanted to share a quick and simple fall sensory bin with you! 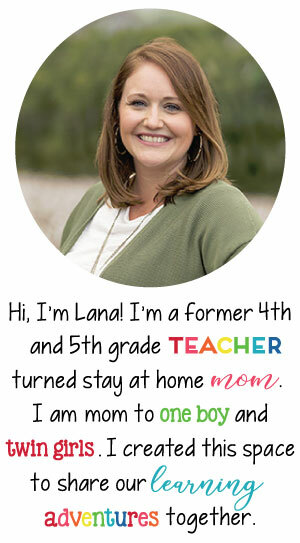 My favorite sensory bins are the ones that you can throw together quickly and on a budget. 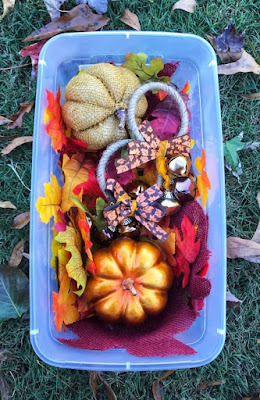 All of the accessories for this sensory bin were purchased at Dollar Tree, making the total cost of the project $6.00. I purchased two packs of leaves, two door hangers with bells, and two pumpkins. Score! 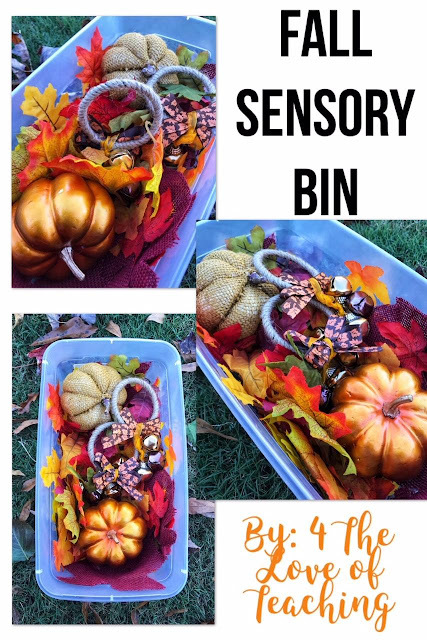 My littles have played with this sensory bin several times. 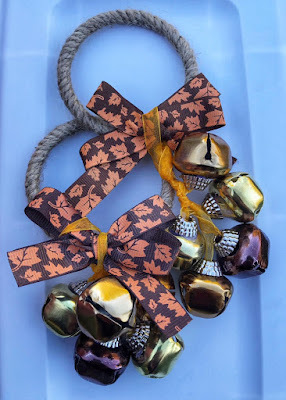 One loves the bells and constantly shakes those around, while the other grabs as many leaves as possible and throws them into the air. You could also add real fall leaves to the bins for even more fun!